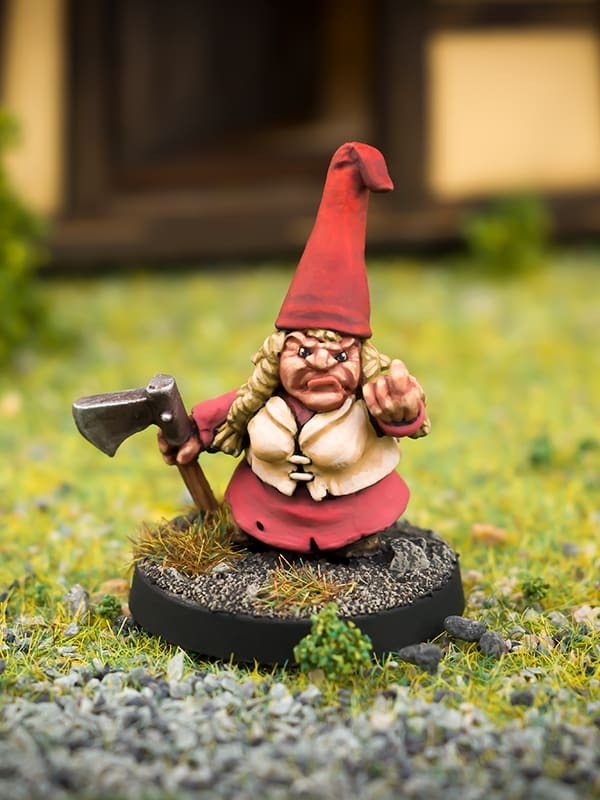 Some people think Gnomes are nice quiet creatures that like nothing more than resting at the bottom of the garden , fishing for goldfish and generally being smiley and happy……. 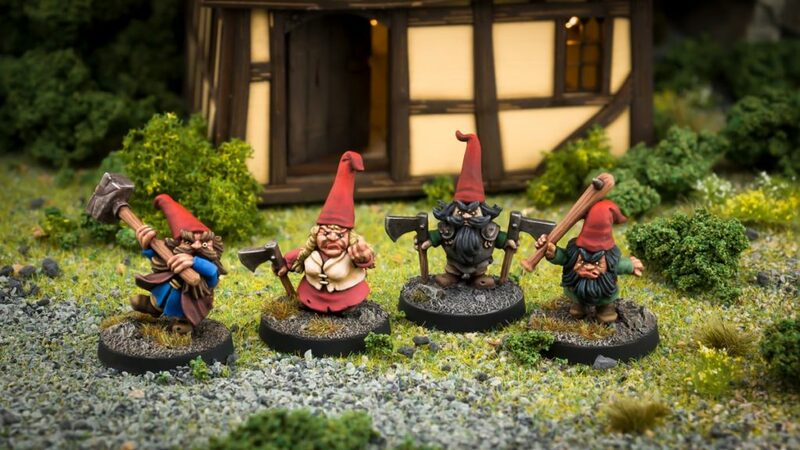 You definitely do not want these guys moving in to your shrubbery..
A set of very angry, very deadly Nightfolk Gnomes – 4 x very individual White Metal Gnome characters in 1 pack . 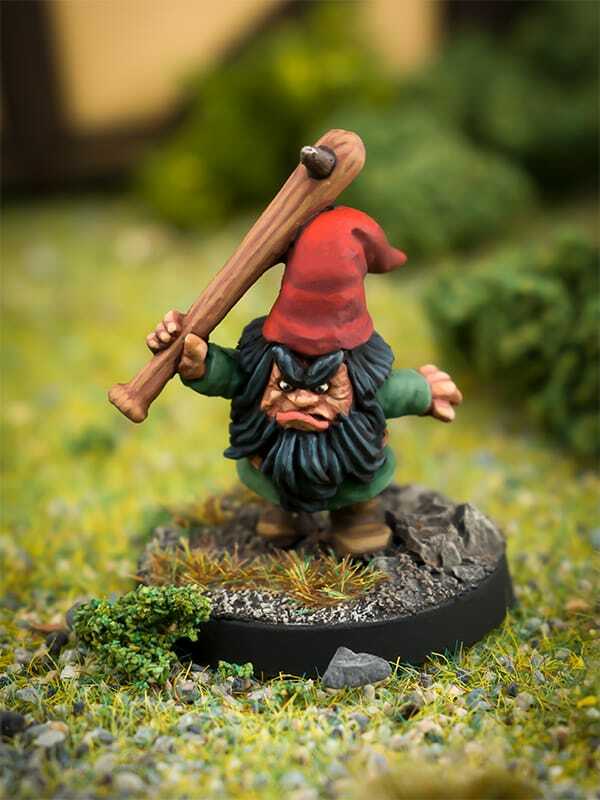 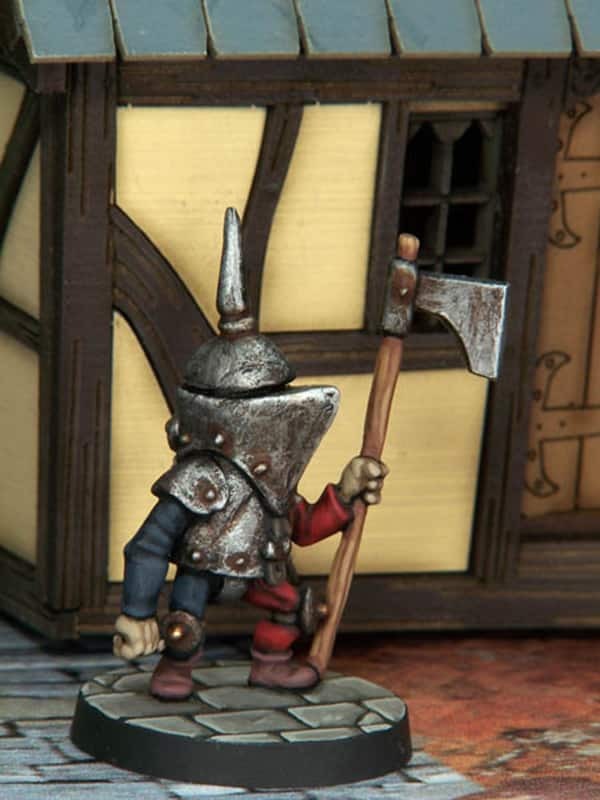 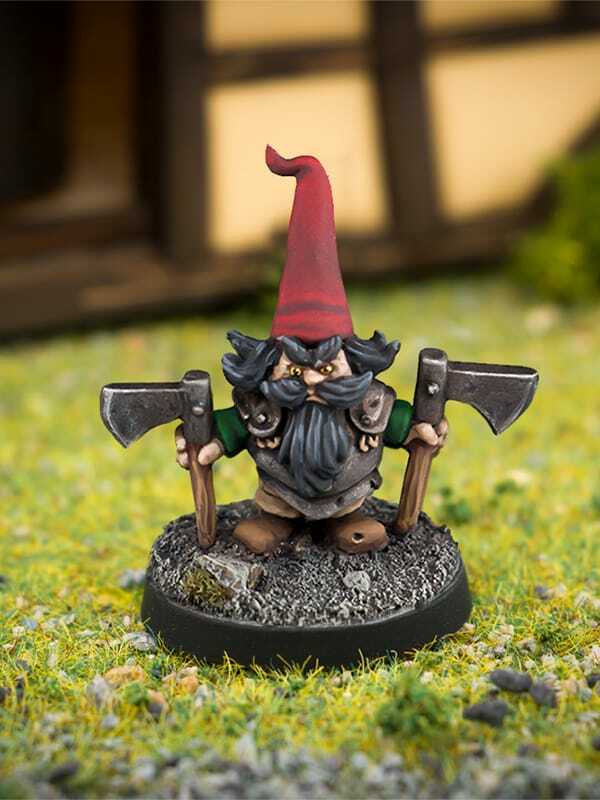 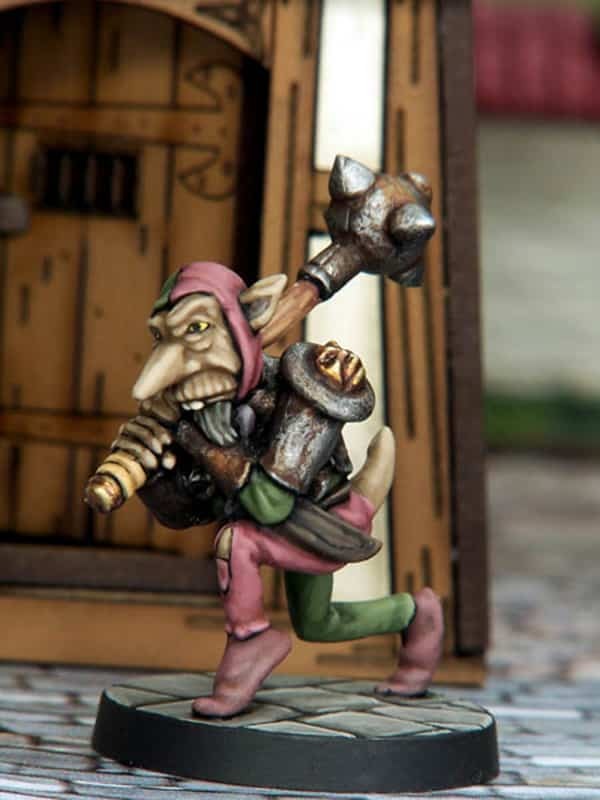 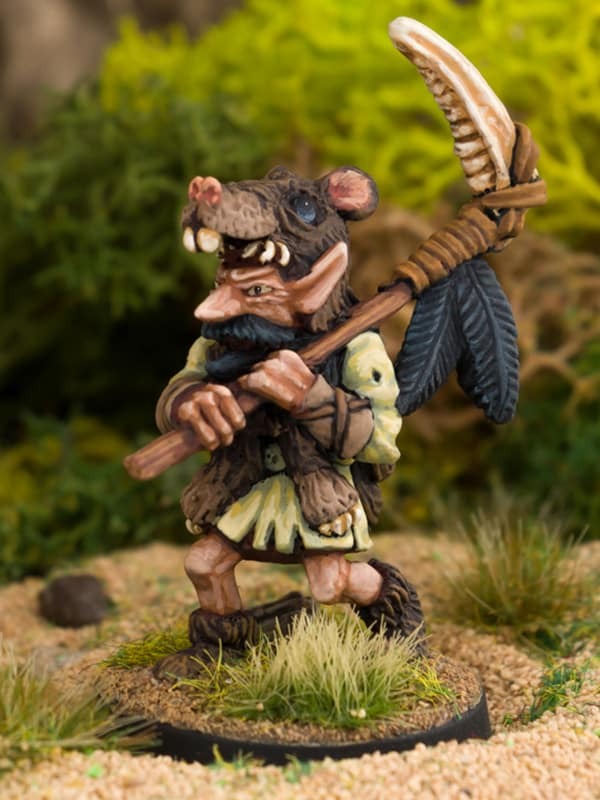 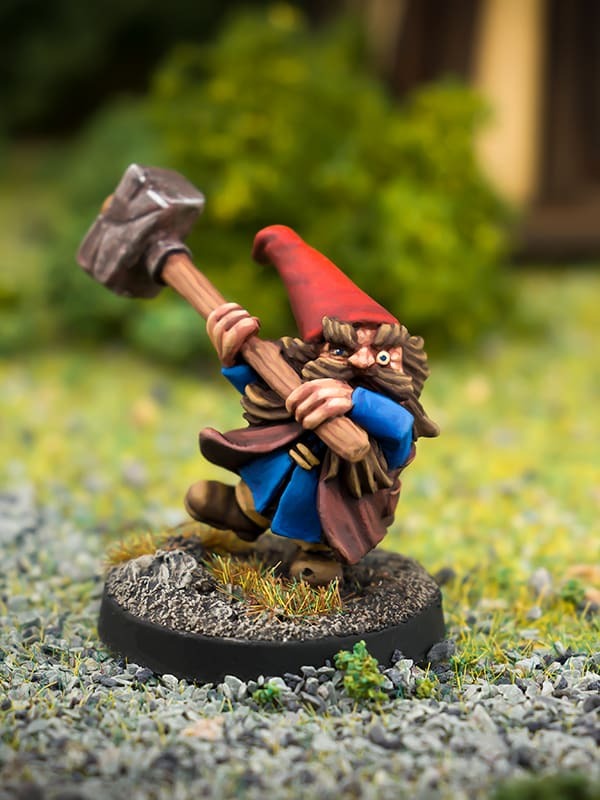 The Angry Gnomes are especially suitable for use with fantasy roleplaying and tabletop games such as; Dungeons and Dragons, Frostgrave, as well as many other popular 28mm-32mm skirmish Wargames. 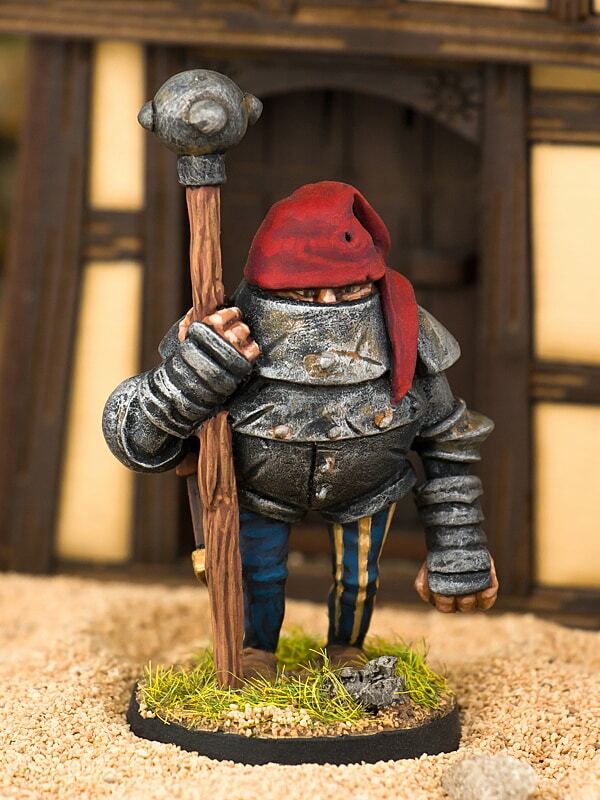 All of our Nightfolk figures are supplied unpainted.